We haven’t shared any Military Green projects with our followers in a while. 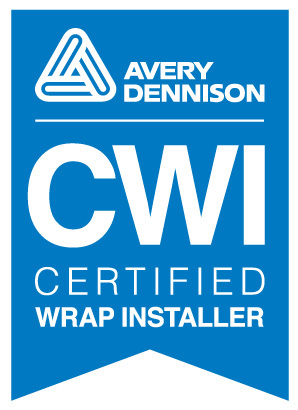 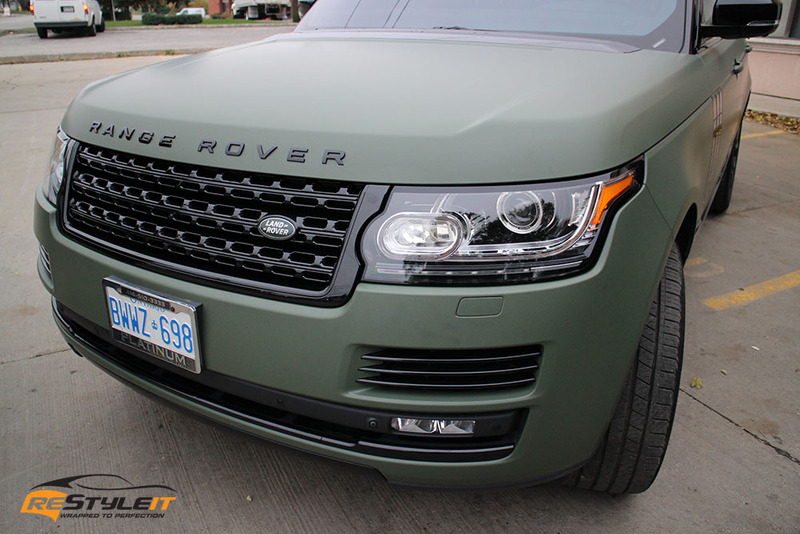 It’s always been a popular colour request, though only those who truly love it end up getting their vehicles wrapped in it. 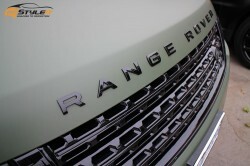 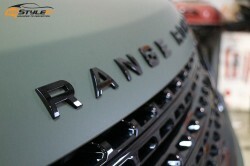 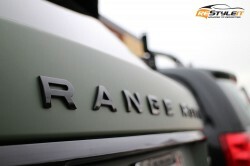 Have to say, this colour works awesome in combination with all around chrome trim wrapped in gloss black. 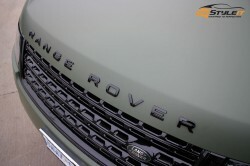 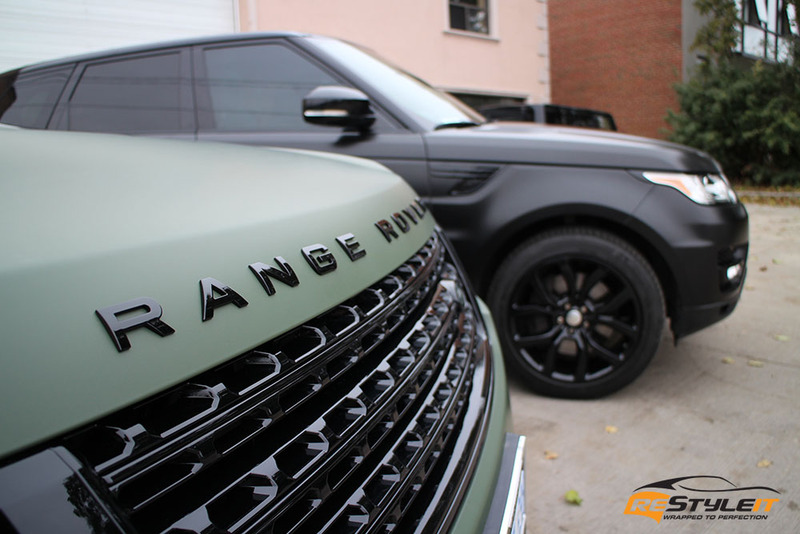 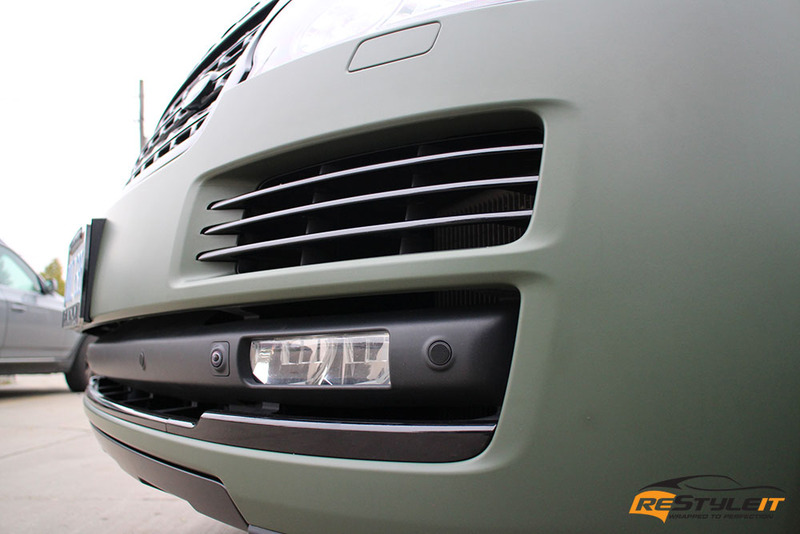 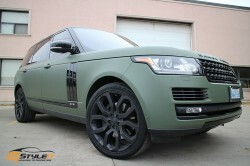 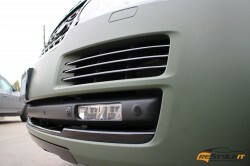 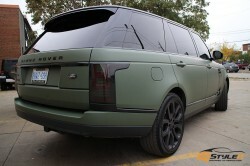 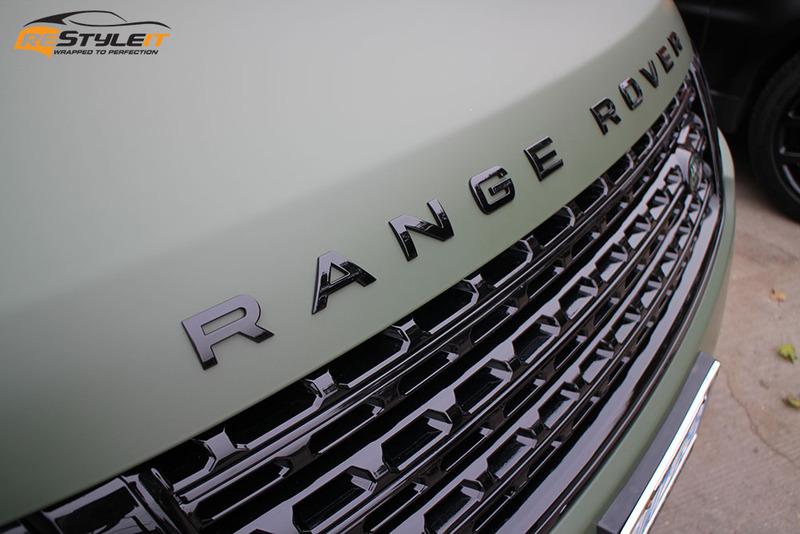 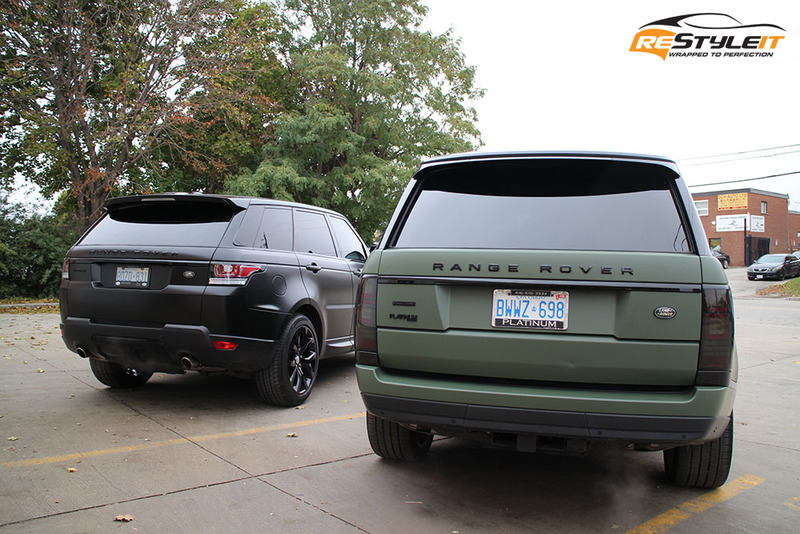 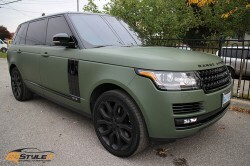 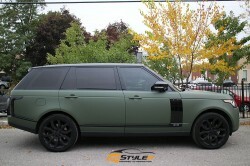 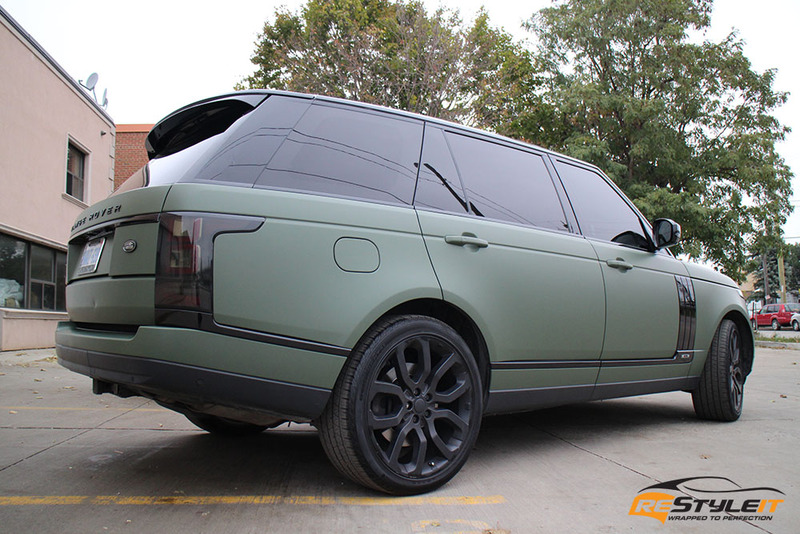 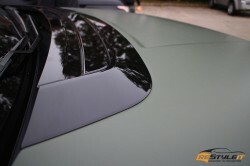 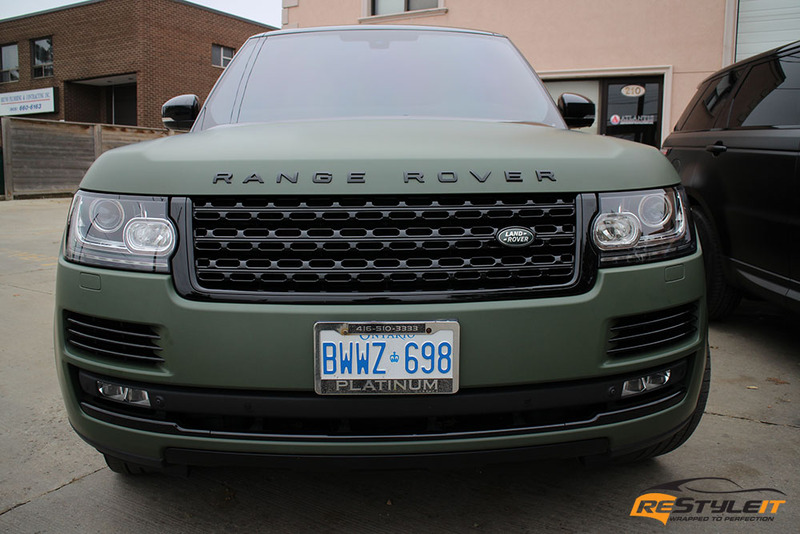 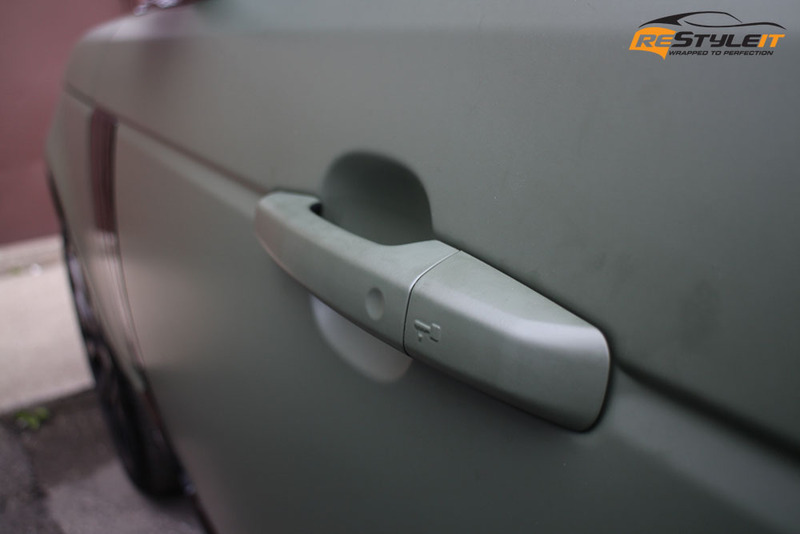 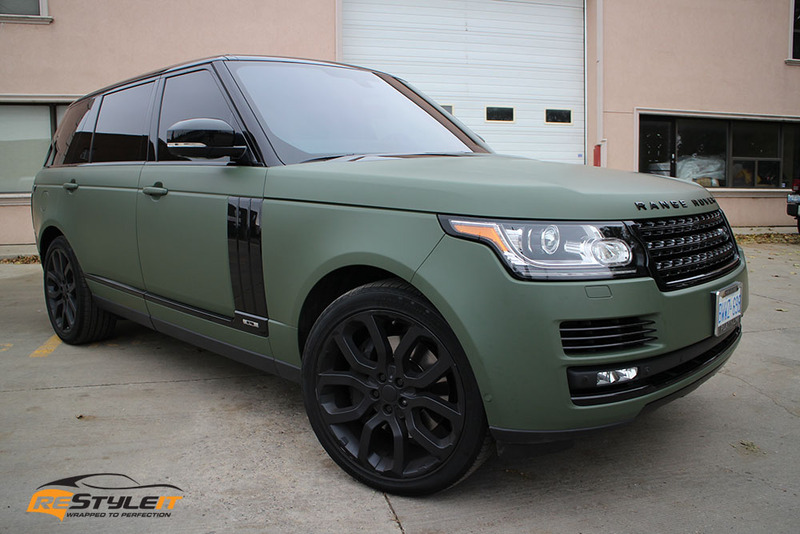 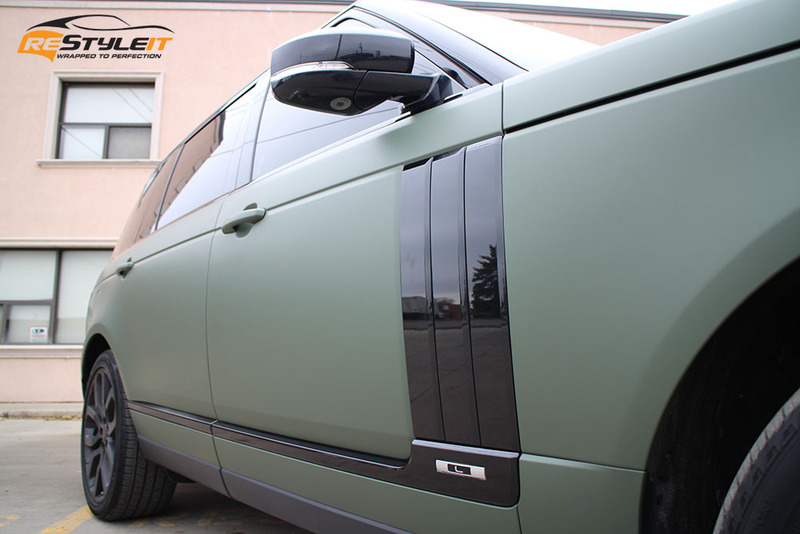 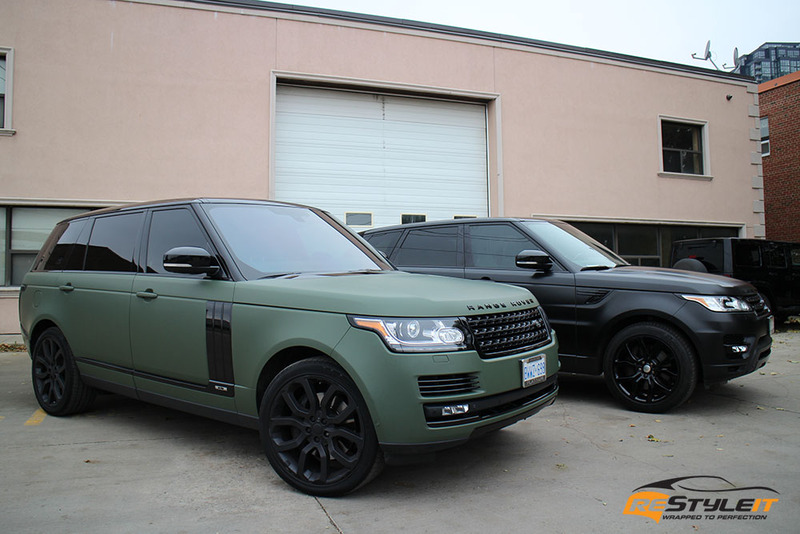 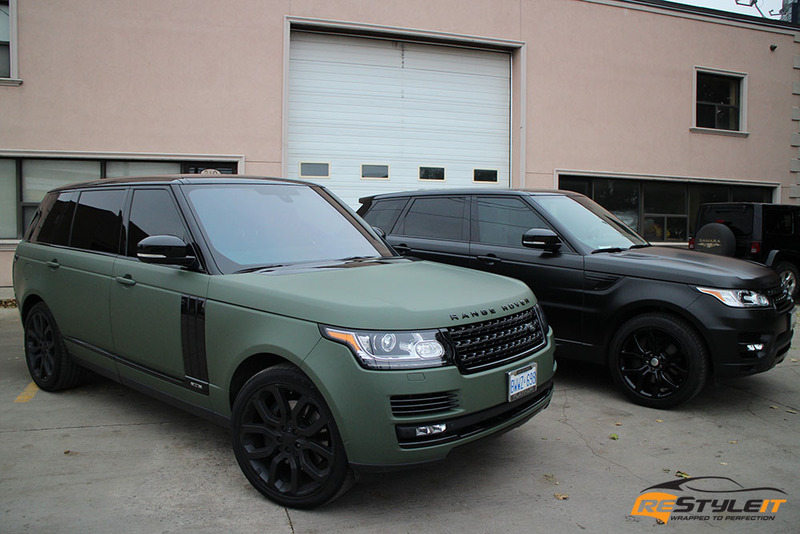 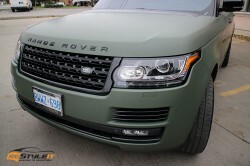 See the gallery below to check out one of our latest Matte Military Green wraps on Range Rover Full Size with full exterior black out package (original paint colour black). 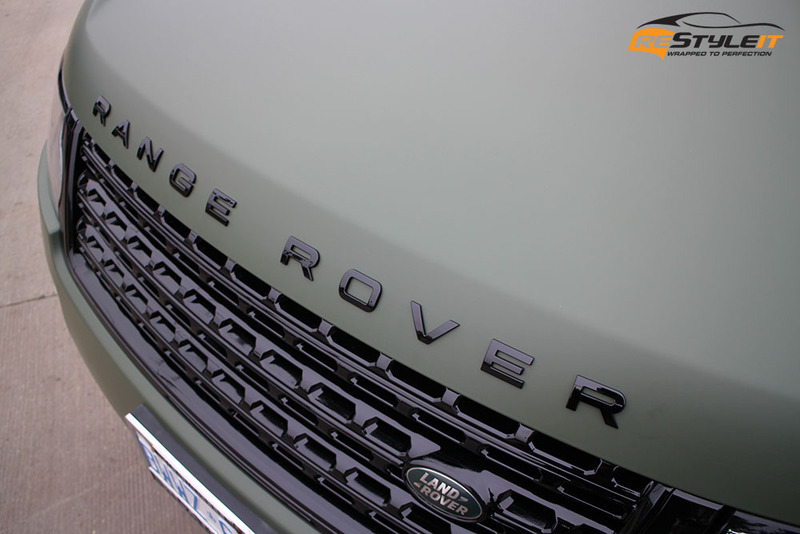 Range Rover Sport seen on photos below underwent full exterior (with door jambs) transformation from factory white to Satin Black, chrome black out and rims powder coating. 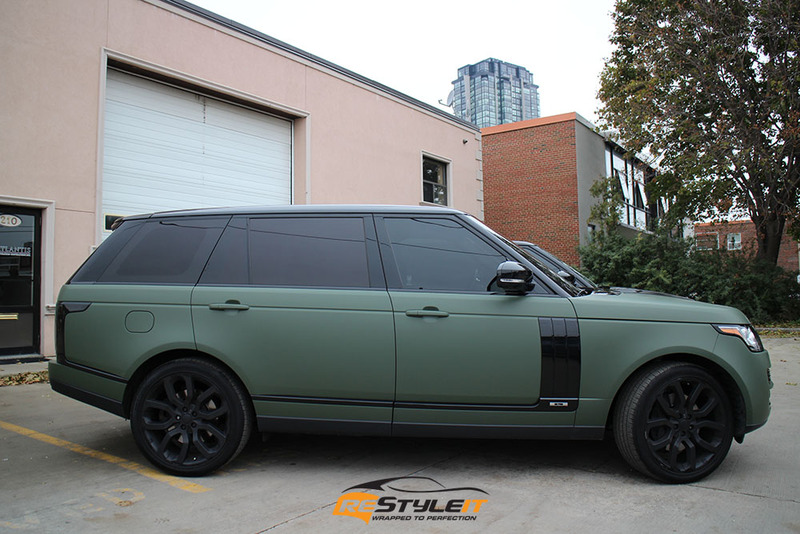 For more details and photos visit Restyle It official Instagram page and check in for future website posts.